Where would you choose to honeymoon if you were the most famous newlyweds in the world? This is the epic question as Prince Harry and Meghan Markle’s May 19th nuptials draw near. 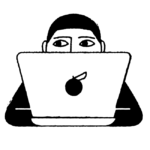 The destination they choose will likely come down to a number of factors, the first and most important of which is privacy. After such a public engagement and wedding, the couple will surely want some time away from the paparazzi and the crowds. This was exactly the case for Prince William and Duchess Kate, who honeymooned in the remote Seychelles islands after their 2011 wedding. The second consideration the newlyweds will have to make is timing: If the couple can’t jet off immediately following their wedding at St. George’s Chapel at Windsor Castle in England, they may spend a night or two in the U.K. before boarding a flight bound somewhere far-flung, as many British royals have done in the past. If history really were to repeat itself, the couple will do more than just wait a couple of days before departing for their adventure. Harry and Meghan may actually choose a destination that they or another member of the royal family has previously visited. And you can, too. There are a number of remote, romantic spots where royal couples have vacationed or honeymooned that you and your spouse should consider for your own honeymoon. To help you plan a honeymoon worthy of the royals, we put together recommendations based on post-nuptial trips or vacations members of the House of Windsor have previously taken. While not all of their itineraries and accommodations are public knowledge, the destinations are, and we provided our own recommendations for each spot. With this guide, your favorite royal couple’s honeymoon or vacation plans can inspire your own! 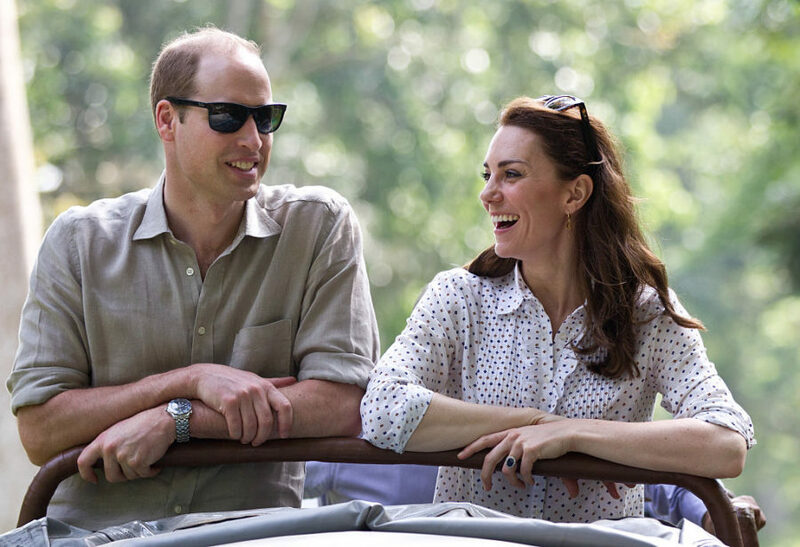 The Duke and Duchess of Cambridge traveled to the Seychelles during their courtship and reportedly fell in love with the remote Indian Ocean archipelago. 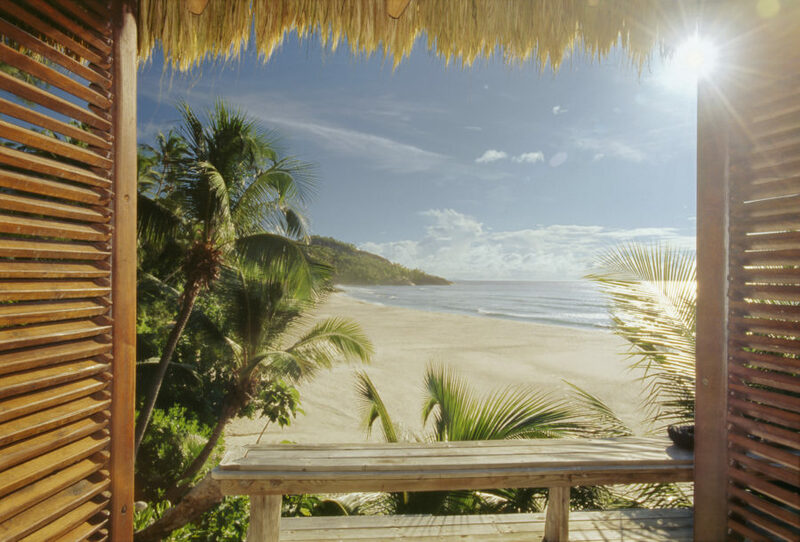 Following their May 2011 wedding, they chose to return to the bright white sands and azure waters, checking into the Seychelles’ most exclusive resort, North Island, for more than a week. With just 11 villas—each with an expansive deck, plunge pool, and private section of beach—few places in the world will make your escapist fantasies come true with such glamour and beauty. Harry and Meghan were spotted at the historic Coworth Park, in the quaint town of Ascot, last summer for the Audi Polo Challenge. (It’s the only hotel in the U.K. where guests can learn, practice, play and watch polo events within its grounds.) The couple may have been so won over by the country house-hotel’s charms that they decide to return for a mini-moon, which is exactly what we suggest you consider doing. 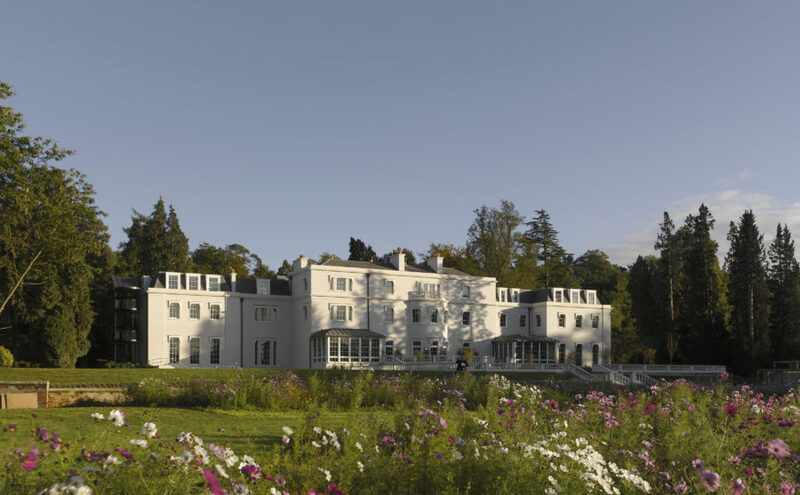 Mini-moons are actually something of a royal tradition: Following their April 1923 wedding, King George VI and the Queen Mother honeymooned at Polesden Lacey, a private country estate in Surrey. Same for Queen Elizabeth II and Prince Philip, who spent the first part of their honeymoon at Lord Mountbatten’s Broadlands House in Hampshire. Following the official announcement of their engagement, Will and Kate jetted visited the tiny Filipino island of Bohol, where they checked into Eskaya Beach Resort. There’s another remote spot for you to consider, too. The archipelago of Palawan, made up of 1,780 islands on the western part of the Philippines offers four different resorts by super luxurious, eco-friendly El Nido Resorts. Some have overwater villa accommodations, but all front a pristine beach and are set against the backdrop of towering cliffs and tropical forests. After their 1981 wedding, Prince Charles and the late Princess Diana headed to the Greek Islands, where they boarded the Royal Yacht Britannia on a 12-day cruise to Egypt. Apparently, the honeymoon plans were so flexible that the couple could pick and choose where they wanted to go each day. You, too, can choose to sail into uncharted waters: This May, Crystal Cruises’ Crystal Esprit returns to the Adriatic, offering six- to eight-day voyages aboard the boutique all-suite, butler-serviced yacht. Following Princess Margaret’s wedding to the Earl of Snowdon, the couple set off on a six-week honeymoon, hopping from one Caribbean island to the next aboard the Royal Yacht Britannia. 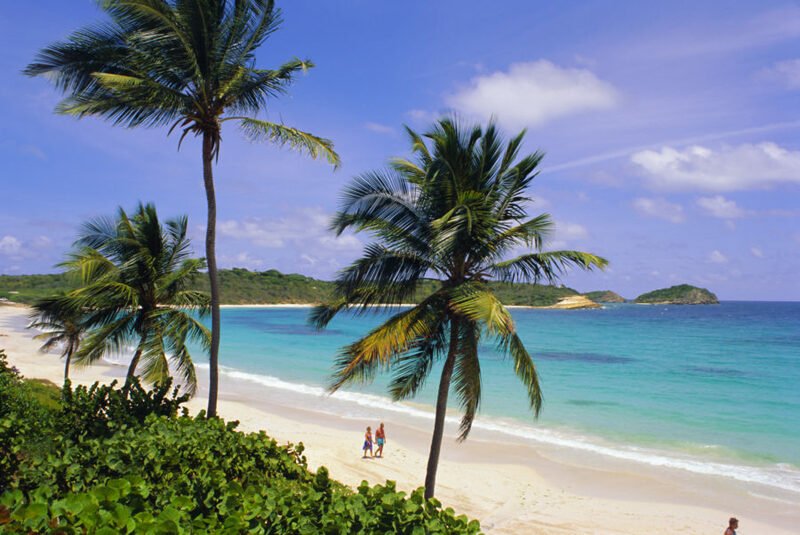 They visited places such as Antigua, Mustique, and Trinidad. 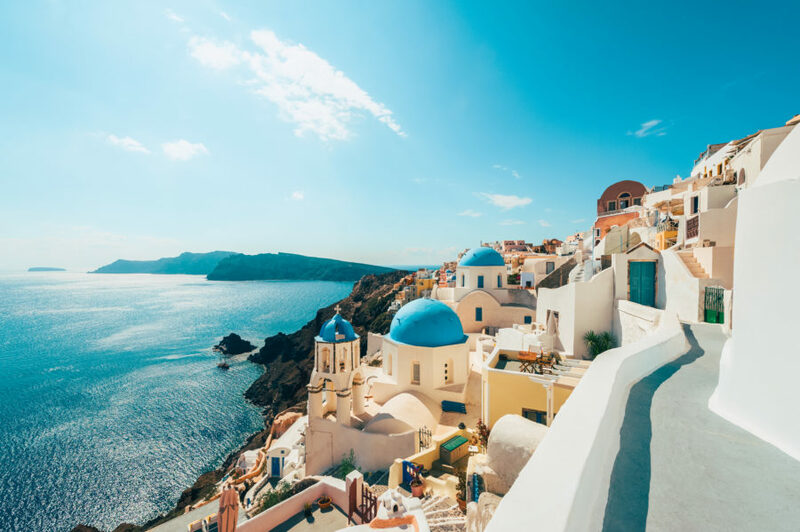 To replicate this multi island itinerary, look at chartering a yacht through The Moorings or Sunsail, which has a fleet of over 500 vessels in 25 jaw-dropping destinations worldwide. Prince Harry visited this twin island nation in May 2015 on a royal tour. With its bustling harbor cities, pristine lakes, towering glaciers, dramatic Mt. Victoria, and more, the couple may be motivated to return for an adventure-packed honeymoon. 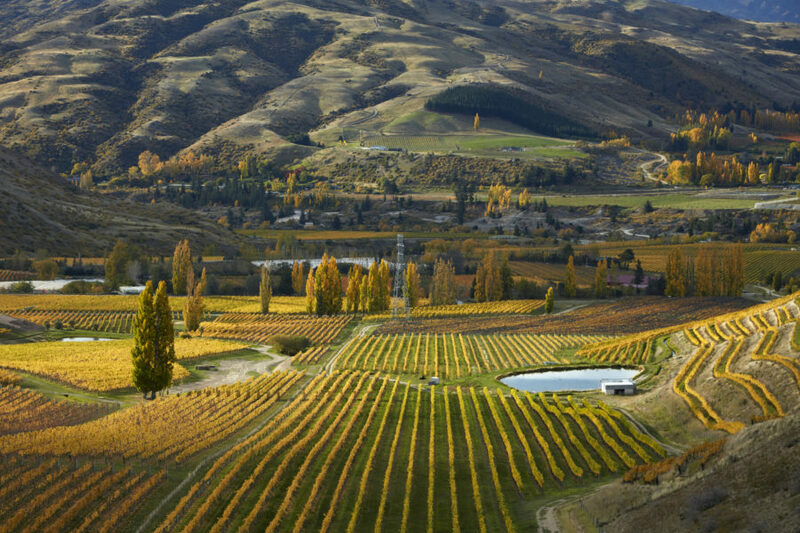 But New Zealand isn’t without its quieter pleasures: When Harry last visited, he stayed in the Central Otago wine region for one night at the exclusive Riverrun Lodge. The area, known for its pinot noir production, will no doubt offer you the same opportunities to unwind after your big day.